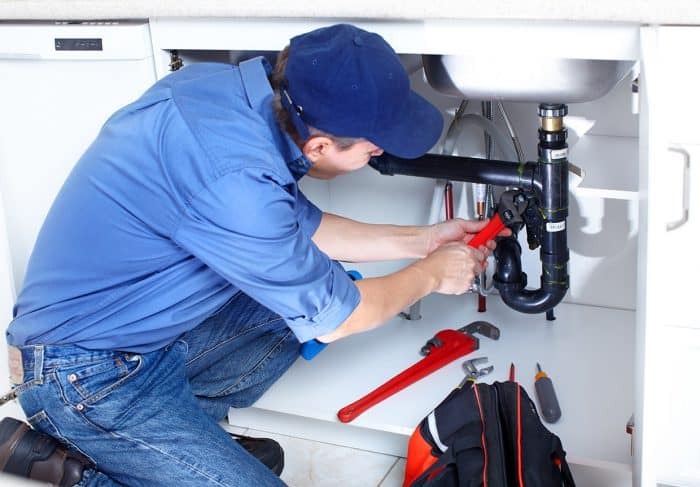 With a hand picked team of experienced and qualified plumbers on hand to provide a high quality service throughout Angus and Dundee, you can rest assured no matter the size of job that all your plumbing requirements are met. Whether you have a burst pipe, a toilet that doesn’t flush or need a complete new bathroom refurbishment we can guarantee the same high quality of service whatever the size of job. As a company we endeavour to give our customers complete piece of mind and offer a very personal package covering consultancy, design, installation and servicing, allowing you to relax in the knowledge that any work carried out will be of the highest standards possible. Arbroath, Aberlemno, Brechin, Broughty Ferry, Carnoustie, Colliston, Dundee, Edzell, Ferryden, Forfar, Friockheim, Guthrie, Inverkeilor, Kirriemuir, Monikie, Montrose, Newbigging, St Cyrus, Stonehaven and Wellbank. Our plumbers are highly experienced in many aspects of domestic and commercial plumbing. We can also deal with your commercal plumbing requirements, please get in touch for more details.